Located at 2125 S. Winchester Blvd in downtown Campbell, we are right in the hub of the downtown expansion. We have two modern, beautiful studios and a fantastic retail selection. You may find you never want to leave! 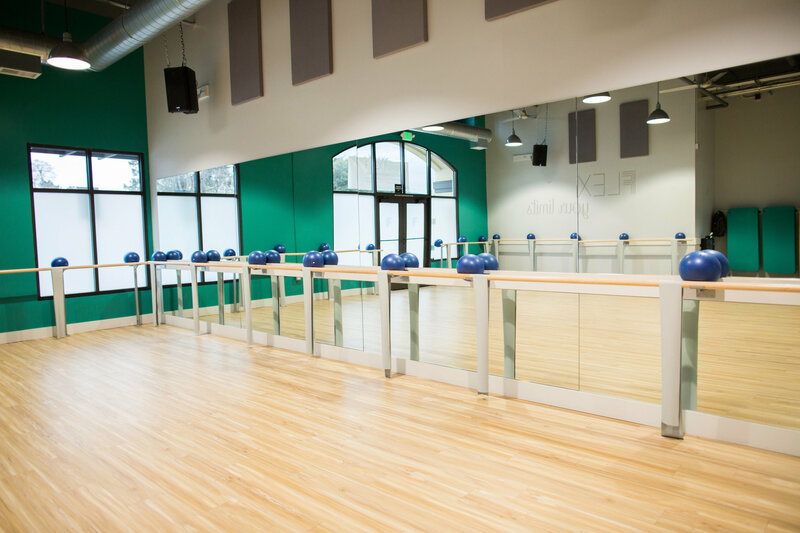 Come for barre, stay for yoga. Your belongings are safe in our lockers and you’ll find plenty of parking in our underground garage.